If you’re selling a piece of property in Lauderhill using the tradition method of hiring a real estate agent and listing your home on the open market, chances are that your home will not be purchased with cash. Very few people are walking around with the immediate amount of capital it takes to make a cash offer on a home, therefore most property sales end with a loan from a bank or other financial institution. This information is nothing new. Most investors don’t close deals in cash, even when the have the money. Most investors spread themselves too thin, and it is much easier to let a bank handle the burden and assume the risk. Your Florida House Buyers in Lauderhill are a real estate investment firm. Not only are we focused with the buying and selling of properties, but also have an interest in building stable communities throughout the South Florida area. The benefits to you of enlisting a cash for houses firm like our team are plentiful. You’ll get your money fast. We make an offer to you on your home within 24 hours from the initial viewing. We come in ready to purchase your property with the financial capital to make an offer. This eliminates the delays and uncertainties of not only searching for a buyer, but also the time consuming process when waiting for potential buyers to get financing from banks or loan institutions. All of that time invested could all be for naught. 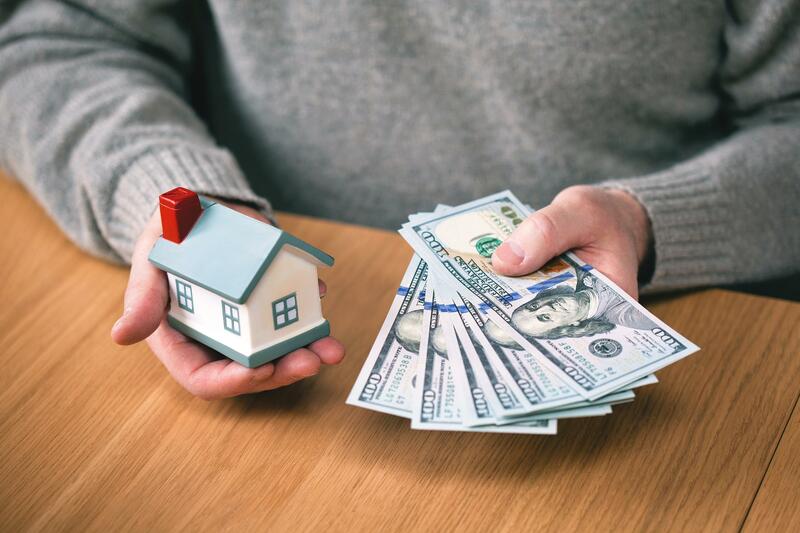 Home sellers can sometimes wait for up to a year to receive their payout on their home, and after all that toiling and waiting, if the deal falls through or if the buyer doesn’t get approved for financing, then the whole tiresome process begins anew from square one. When working with cash home buyers, you won’t have to hire a real estate agent either. There are no fees, and no expensive commissions. We take care of all the red tape and legalities for you with the experience and know how to navigate the South Florida real estate market. Not hiring an agent and listing your house in the more conventional means of home sale also ensures you can avoid the pitfalls of “time-wasters.” What we mean by this is that essentially we aren’t going to waste your time. There are a lot of prospective home buyers out there that may be just looking at properties for a “down the road” purchase, or even to get a gauge on what their own property might be worth. Your time and efforts are valuable, and very rarely do any of us in modern life have the kind of time to lose with “dilly-dallying” home buyers. It is hard in modern times to find time for our families and our extra-curricular activities, let alone find the time to waste on preparing a house for a sale, or dealing with uncommitted, possibly uncertain potential home buyers. Your Florida Home Buyers understands that often times your time and sanity are more valuable than the actual profits when selling your home, and make it our mission to deliver on our offers fast. Damaged Lauderhill Property? We’ll Buy It. Our favorite part of our process when we buy houses cash is that we buy properties in completely AS-IS condition. We will come in and make a fair market value all cash offer on your home in its current state, whether damaged severely, run down, abandoned, etc. We mean in ANY condition. There’s absolutely no need to paint, make repairs, or even clean the home up; saving your time and money when trying to sell your house fast in Lauderhill. You always want to be certain that your cash house buyers are reputable and trustworthy. At Your Florida House Buyers, we offer great testimonials from former clients, and have taken the time putting in the hard work to develop an exemplary reputation in Lauderhill, and throughout South Florida. We can show you examples of some of the latest projects we’ve worked on, and are more than happy to answer any questions you have. Our firm makes it our mission to ensure that not only do we walk you through every part of our cash for houses process, but also that we educate home sellers ensuring that they are comfortable and understand what’s happening in every step of their home sale. 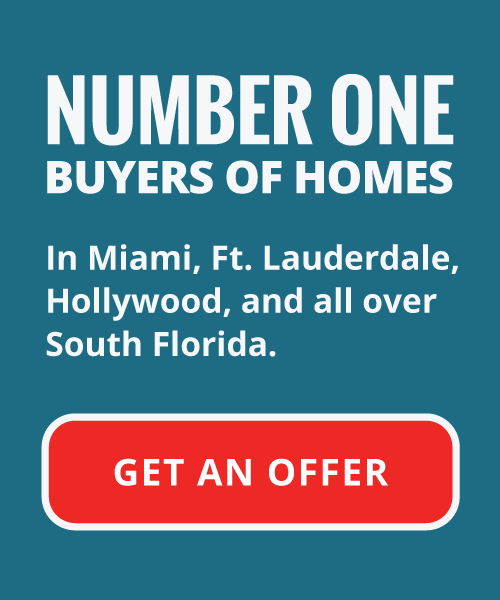 Priding ourselves on being a valued part of the Lauderhill and South Florida communities, our goal is to help local homeowners needing to sell their house fast do so quickly, and for a fair market value offer. We want to help you sell your South Florida home. Selling a property in today’s real estate market can be a confusing and convoluted process. Get in touch with us today and we’ll help guide and educate you on all of your options. Contact Your Florida House Buyers Today! What Do You Have to Lose? We buy houses throughout South Florida in ANY condition. There are no commissions, fees, or any obligations whatsoever. The first step is contacting us and giving us a little bit of information about the unwanted property in question. The first step in ridding yourself of your real estate issues is filling out the contact form on our home page, or giving us a call today.